Character — Artistic Etching & Design, Inc. Artistic Etching & Design, Inc. Established in 2008 on the Central Coast of California, Artistic Etching & Design has created a reputation in the glass etching industry for our deeply etched sand blasting technique and ability to hand paint artistic creations. Our bottles are collected and displayed in wine tasting rooms, restaurants, homes and private collections around the world. We are proud to be etching for the best of the best wineries, corporations and private clients. We are excited to be expanding into other markets such as the wedding, music, entertainment and sports industry around the world, as well as geographically such as Southern & Northern California and Las Vegas. Anyone who appreciates excellent wine and art finds Artistic Etching and Design creations to exemplify quality and excellence. 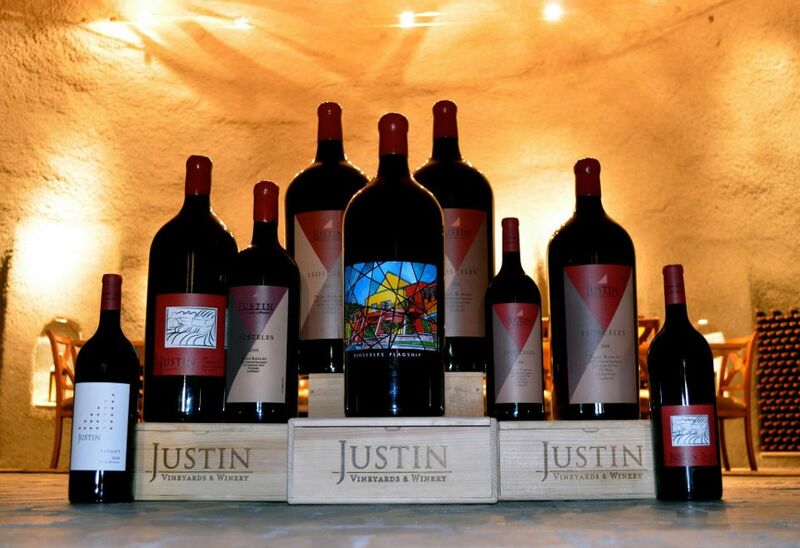 Some of our clients include Justin Vineyards, Saucelito Canyon Vineyard, World of Pinot Noir, City of Arroyo Grande, Venteux Vineyards, Talley Vineyards, Tolosa Winery, Brian Benson Cellars, Halter Ranch Winery, Hearst Ranch Winery and Eberle Winery. We network with our local wineries to provide you with quality gifts for your holiday, wedding, birthday, anniversary or special events. We etch special messages on any standard 750 ml or large format wine bottle while preserving the paper label on the front. We can etch almost anything! Our range of ability is unmatched! We can etch virtually any style of glassware, bottle, ceramic, wood, metal, rocks and tile. Our sand-blasting technique and hand-painting skills ensures a clean, crisp and unique look. Just about any material can have a message or graphic design etched on it if a wine bottle or glass isn't your style. Let us know your ideas and we would love to create something special for you.